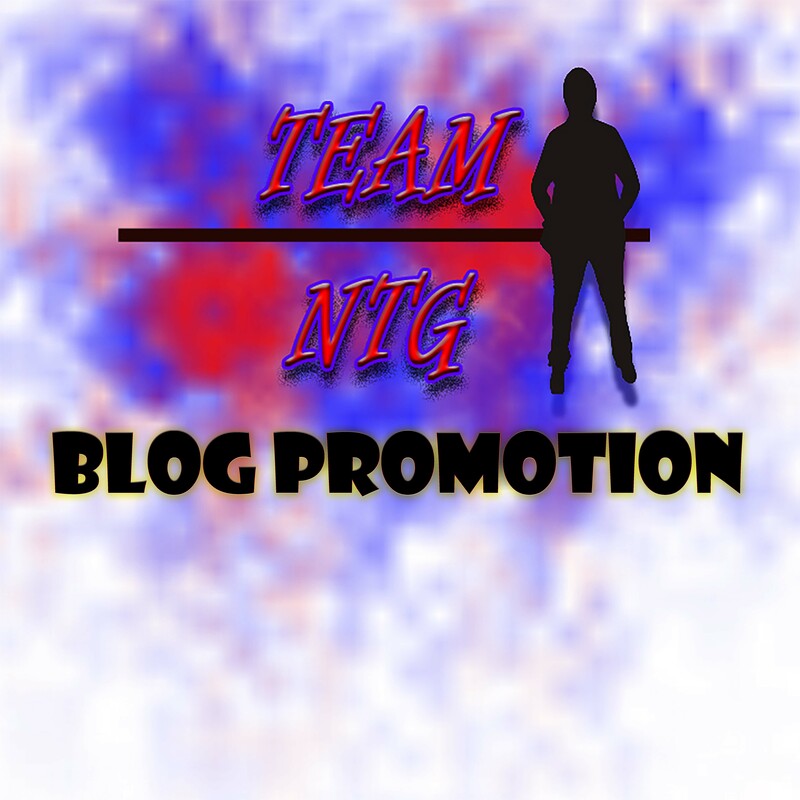 Hello I go my NTG i am a dj,blogger,Ceo of Ntune Entertainment Group and female emcee. I know the struggles artist,entertainers,companies etc face trying to get attention with a limited budget. I am here to help with effective blogging with over 50,000 hits on my blogs collectively i can definitely get the word out about your product or brand. I will post your mixtape,song,business,video,event etc on 4 blogs (All post are shared on social media including facebook.twitter and google plus).